Mark Herrin is a Savannah native, born and raised. He has lived in downtown, midtown, the southside and also on nearly every island in the Savannah area. Mark started his career building homes in 1998 but found a passion selling homes, matching owner to house. Married with three children, he knows Savannah's schools, businesses, neighborhoods, parks, roadways, rivers, clubs and playgrounds. Mark Herrin knows Savannah. Mark's background in building has proven to be an exceptional asset for buyers and sellers that all realtors do not possess. Mark is able to take the buyer BEYOND seeing the space as is. He is able to help one visualize the space for what it CAN be with minimal to extensive improvements. When listing a property, Mark is able to show a seller what may need to be done to ensure the MAXIMUM sale price. 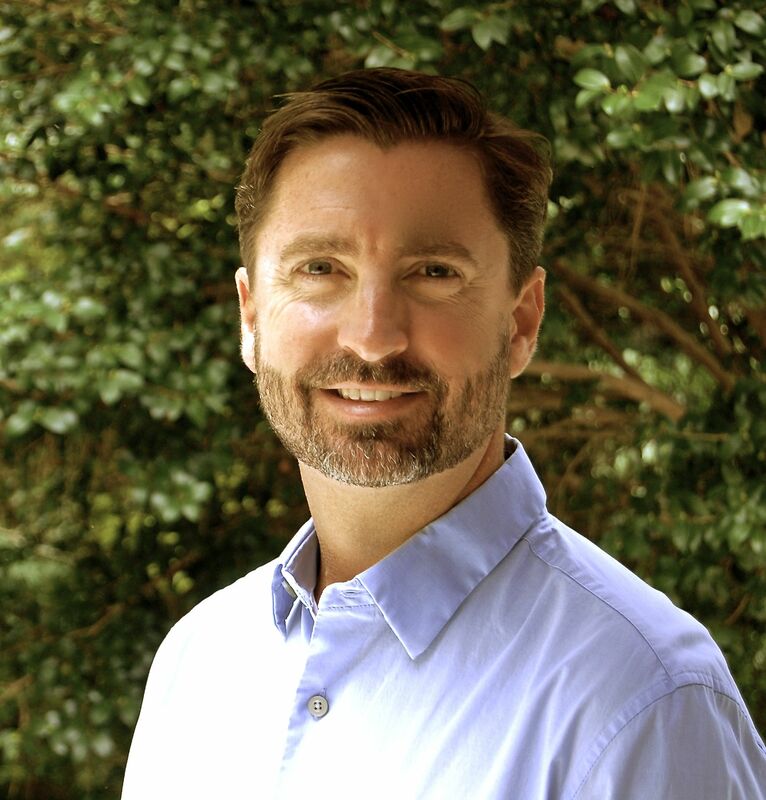 Mark's extensive experience in Savannah and the surrounding areas combined with his vast knowledge of home building provides the ultimate partner and gives you a HUGE advantage when searching for the perfect home to fit your needs. Downtown, midtown, southside, the islands, waterfront, beachfront, woods or not, Mark Herrin can quickly point out the pros and cons of every neighborhood and every house. He knows it all. He has lived it all. Mark feels the “Moves With a Purpose” brand can not be overlooked and is honored to give 10% of all commissions earned to the charity of the client's choice. What a great way to give back to your community! Mark thinks so. Call or email Mark at 912.547.5900 or [email protected].